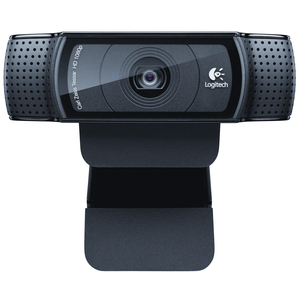 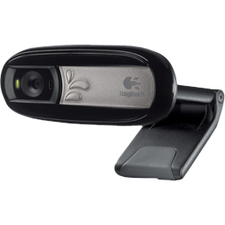 The Logitech HD Pro Webcam C920 is the first webcam with UVC H.264 technology, the only webcam that enables true HD 1080p video on Skype. 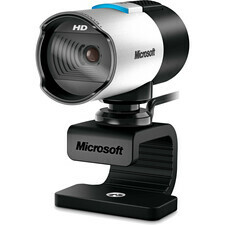 Enjoy razor-sharp images, even those that are close up, from a glass lens designed with the help of an industry leader. 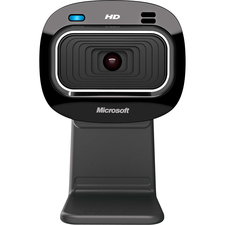 Best-in-class microphones are designed to capture sound in offices or smaller conference rooms.